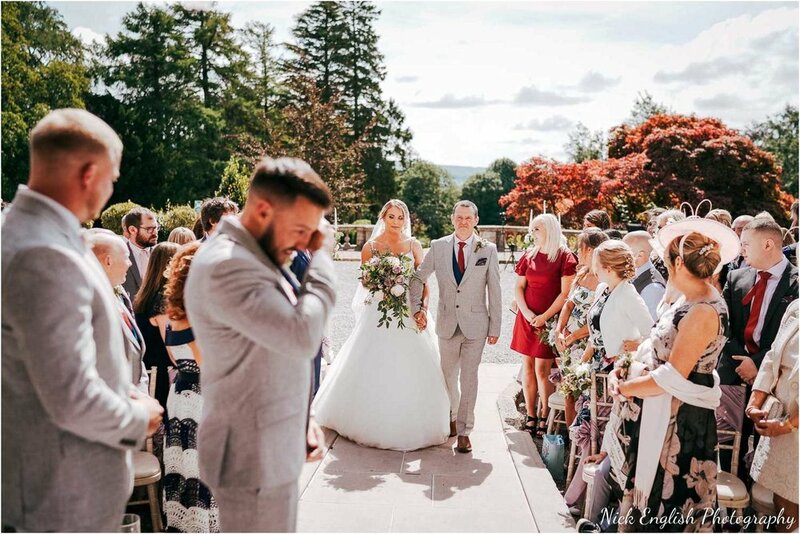 An outdoor wedding ceremony at Eaves Hall on a summers day, a bride and groom who never stop smiling and laughing and some fantastic weather allowing guests to spend the entire day outside are three elements to a perfect wedding day, and thats exactly what happened at Rachael and Chris's wedding at Eaves Hall. 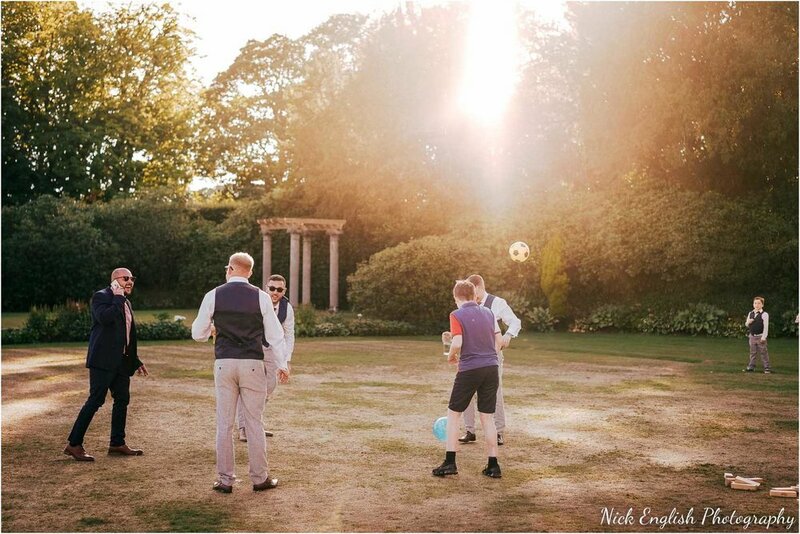 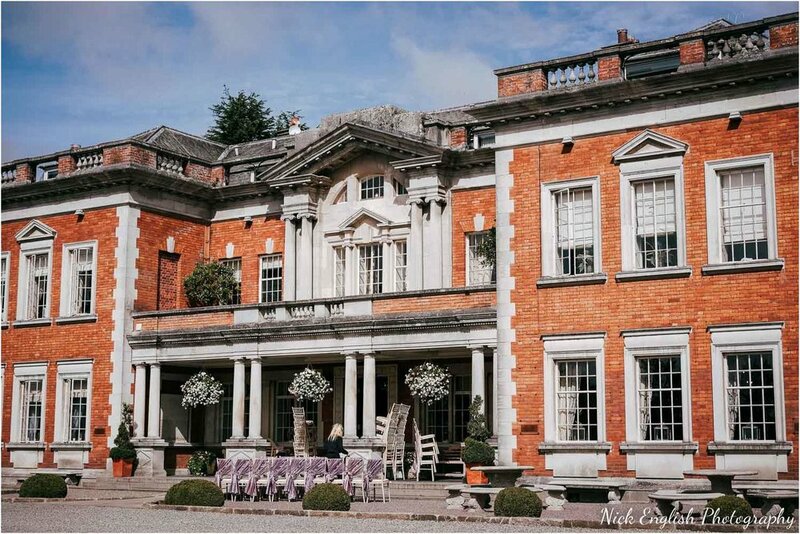 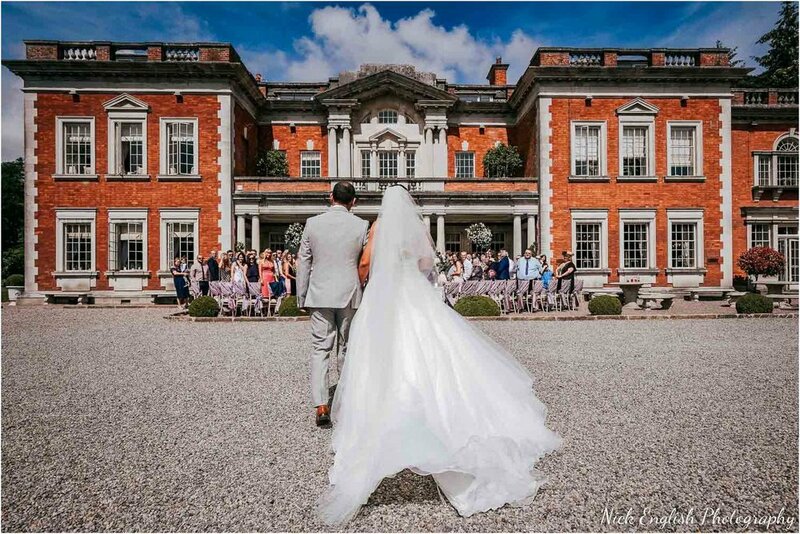 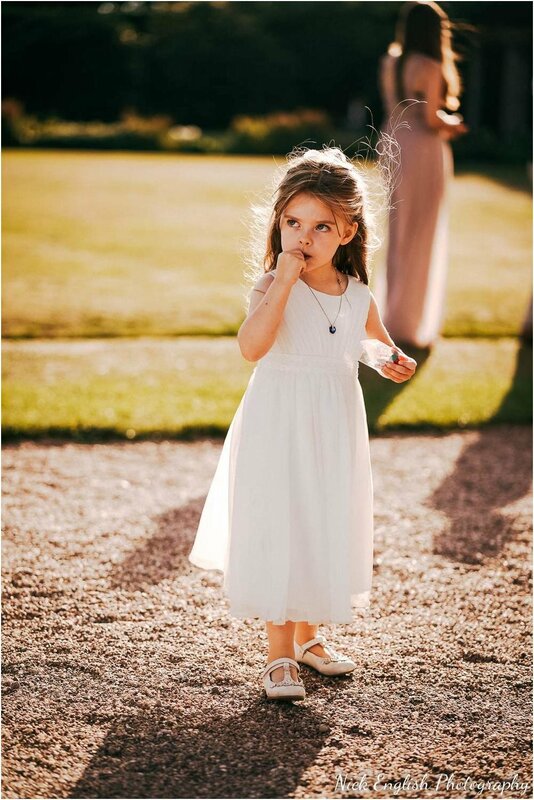 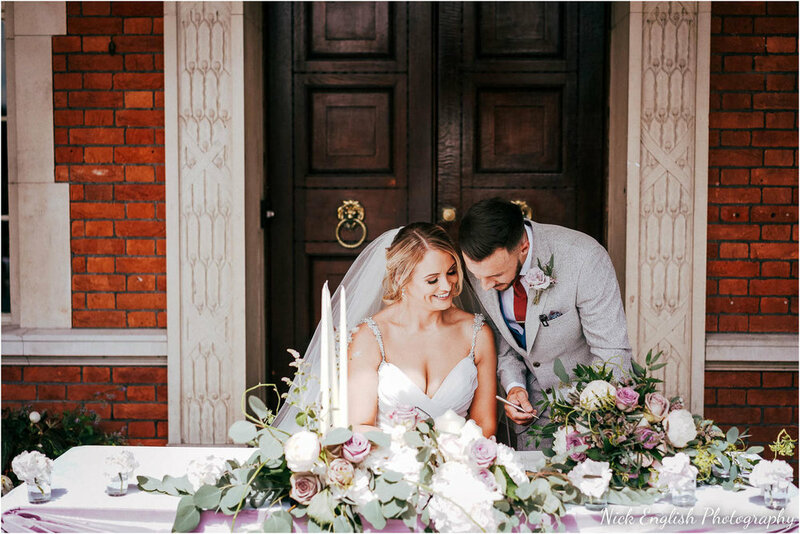 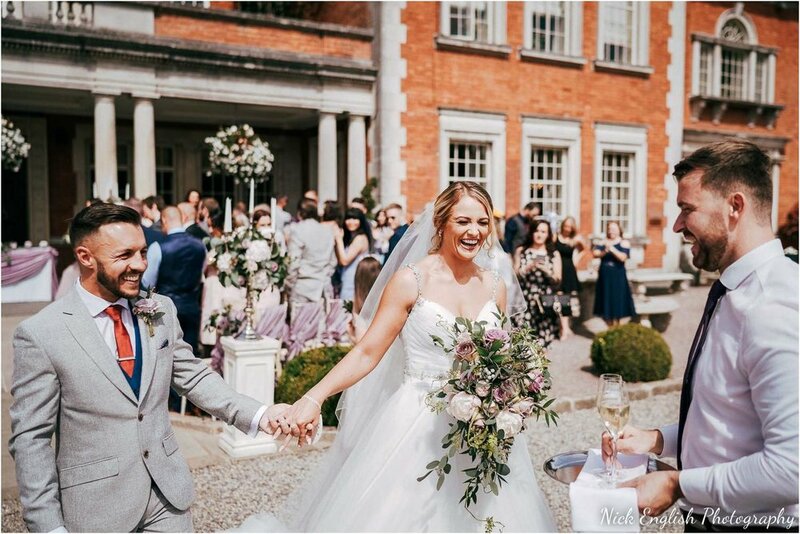 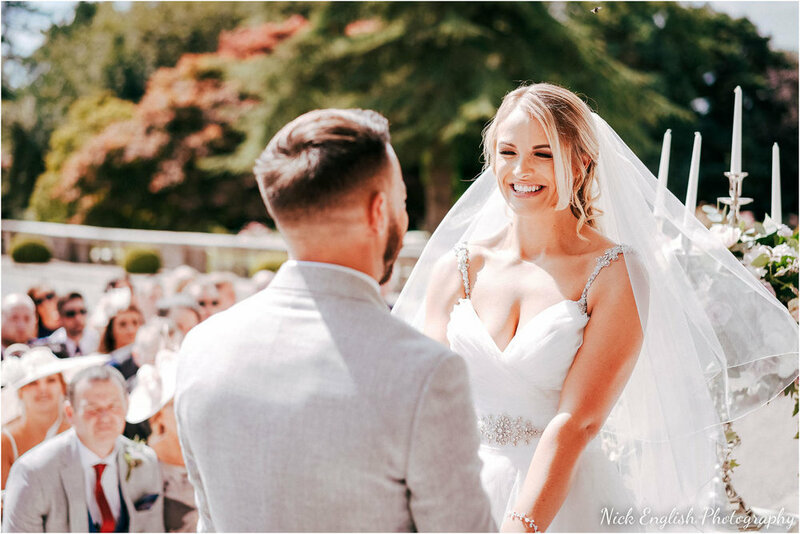 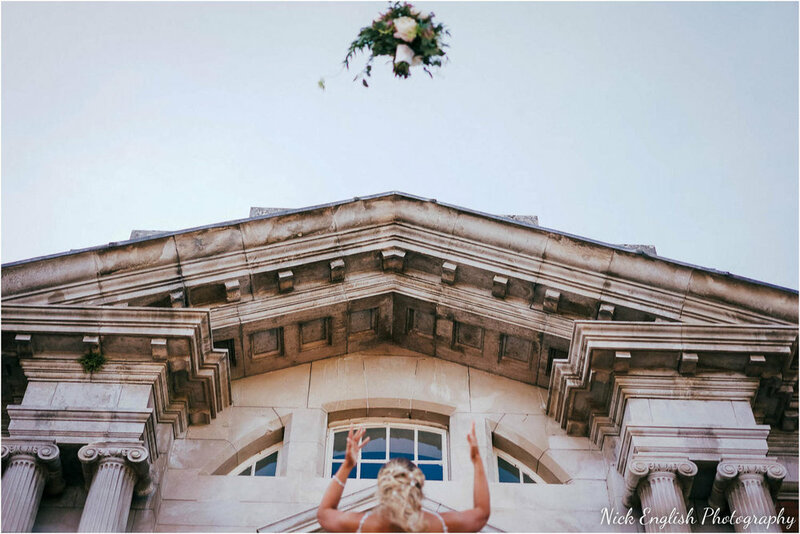 Rachael and Chris had a fantastic wedding ceremony outside the front of Eaves Hall, the weather really was perfect for it - and then afterwards the drinks ceremony before and after the meal was also spent outside all day until the sun went down. 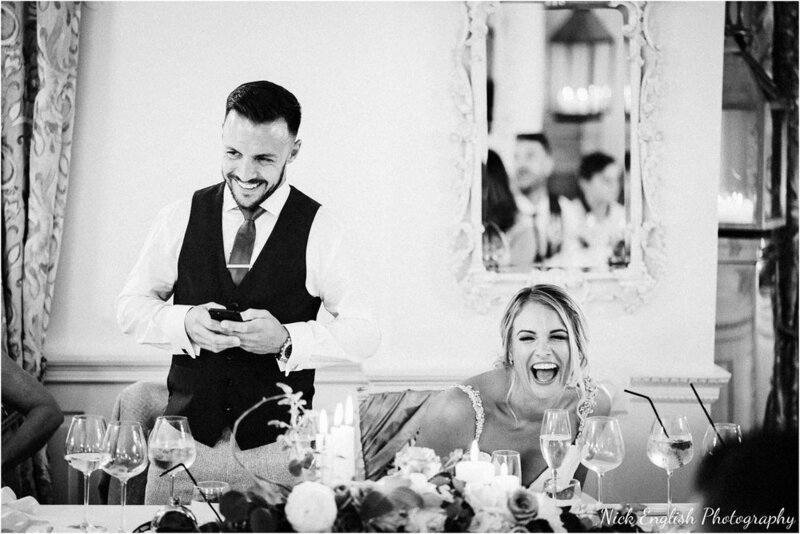 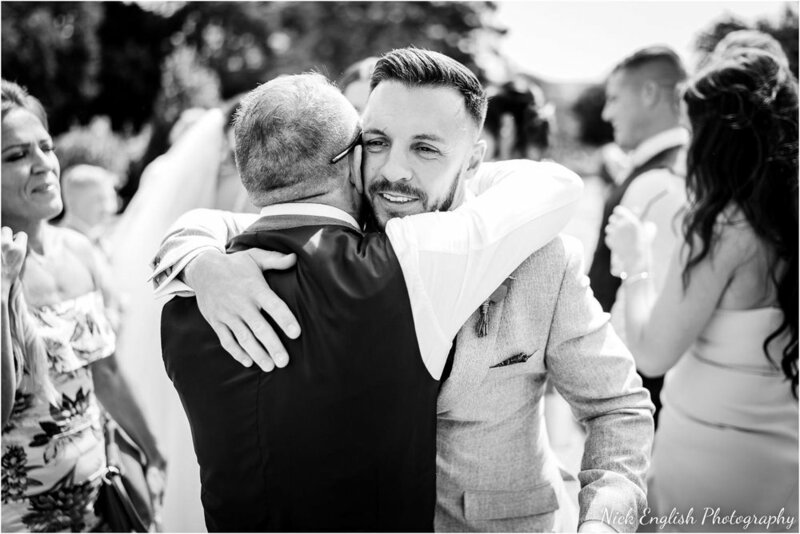 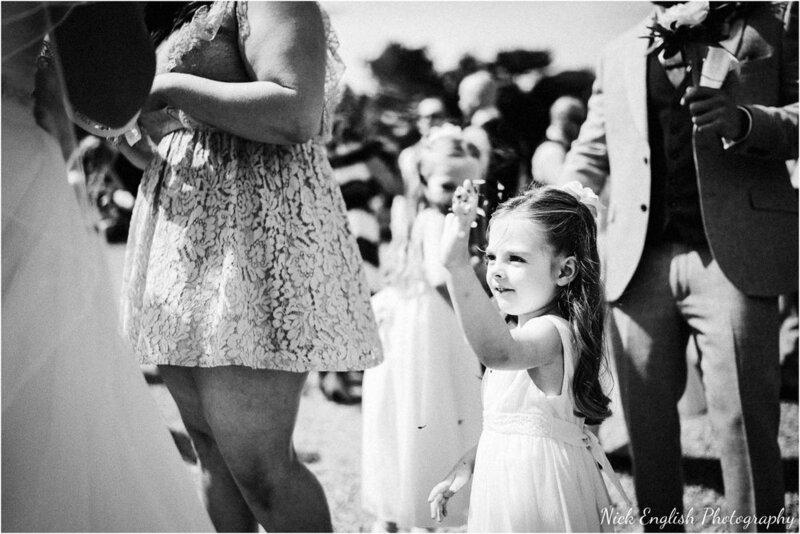 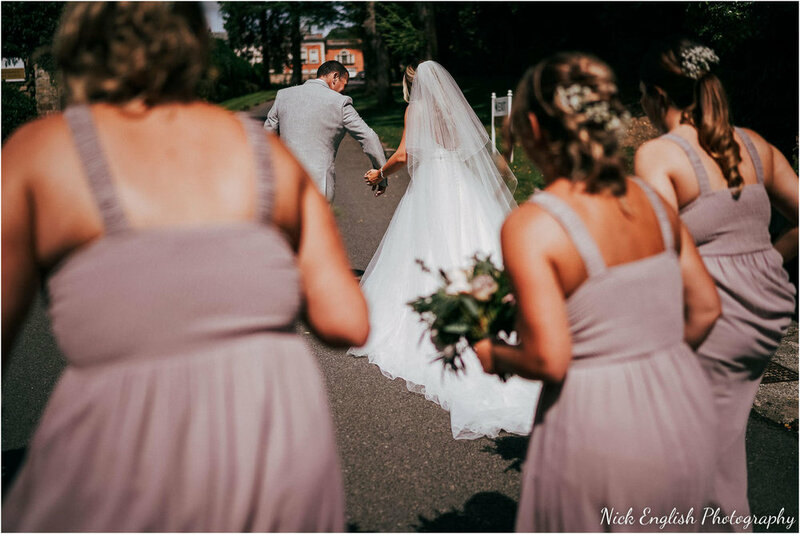 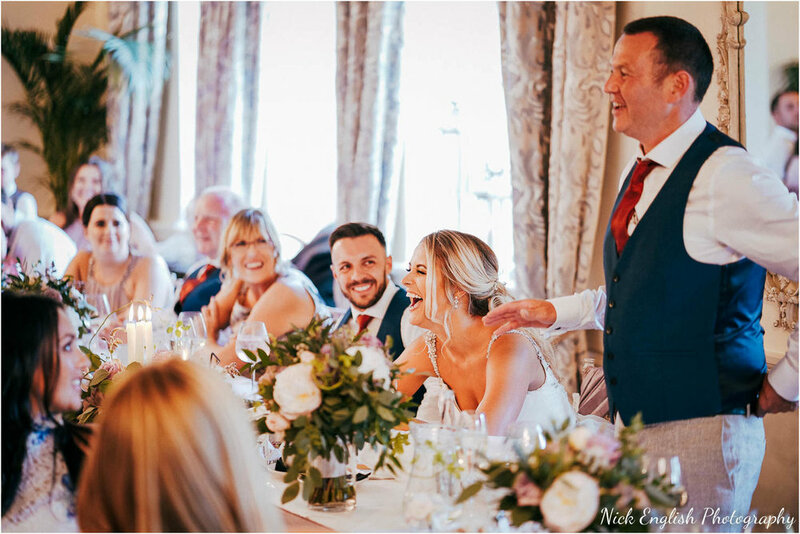 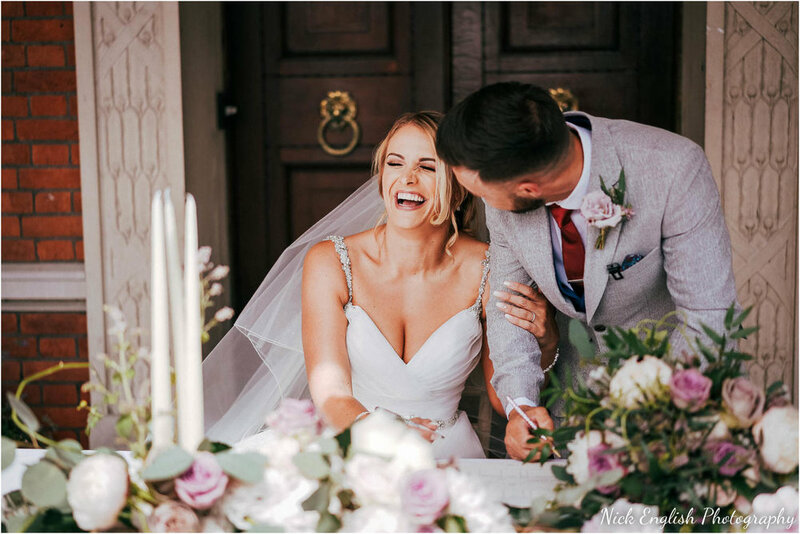 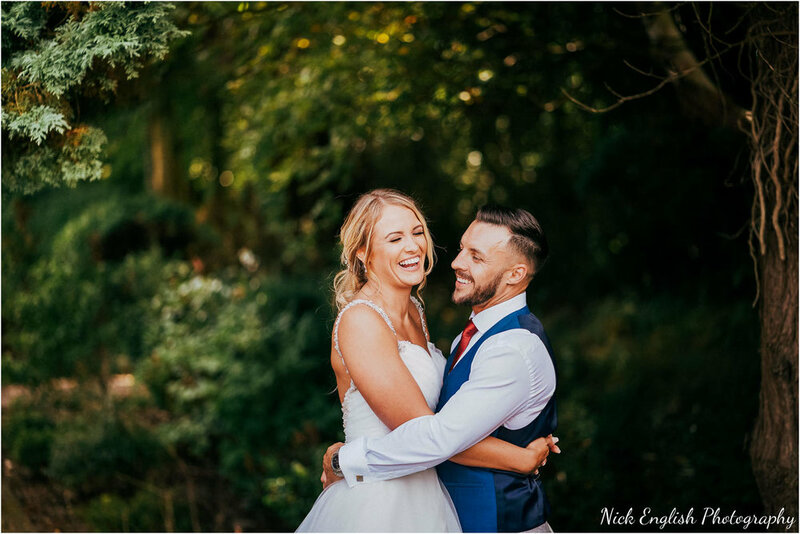 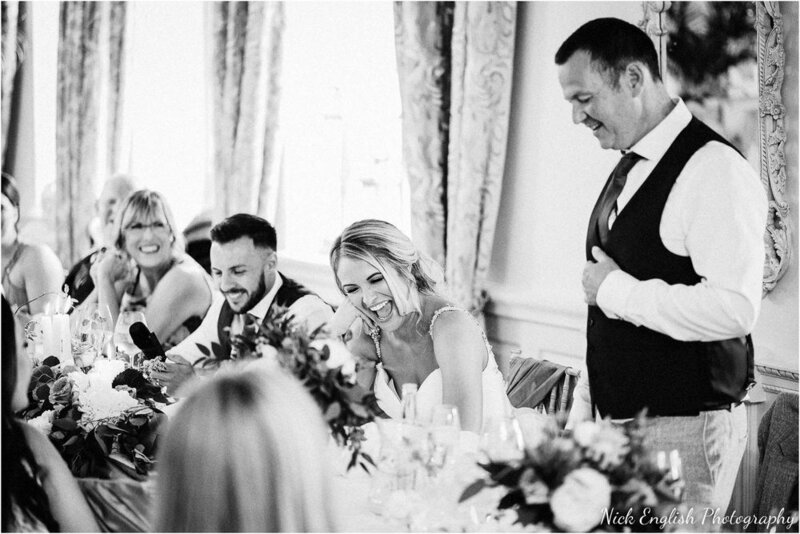 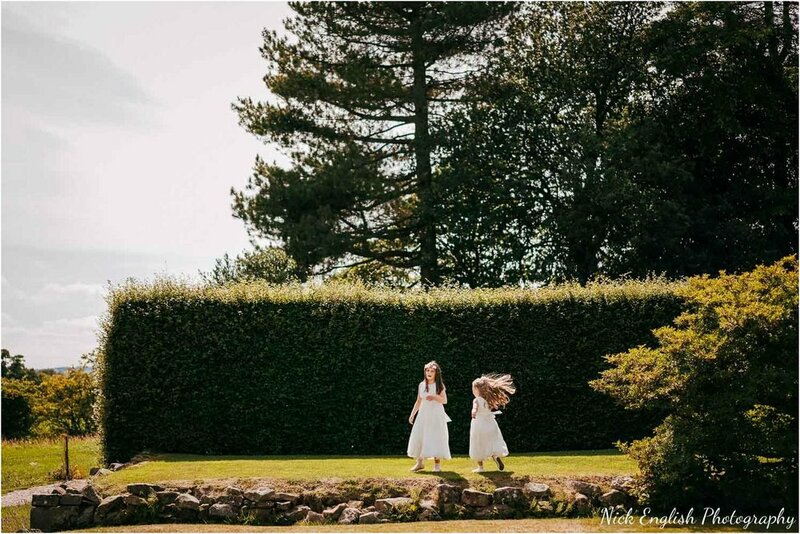 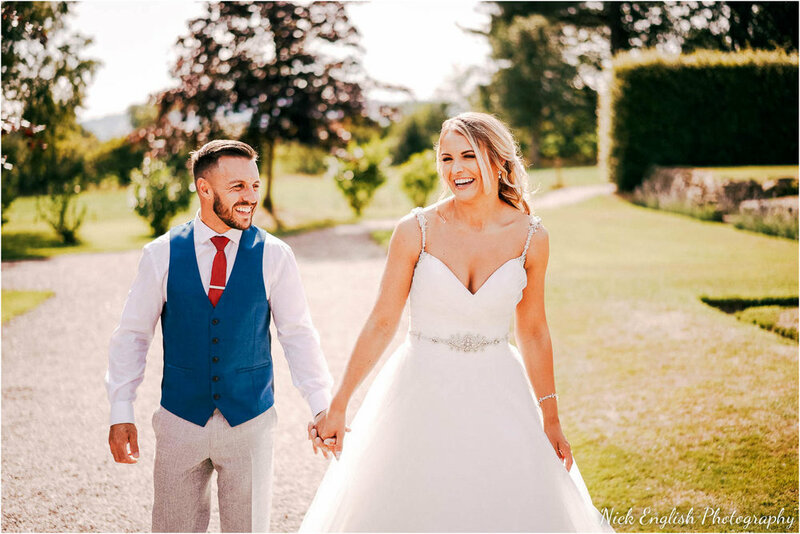 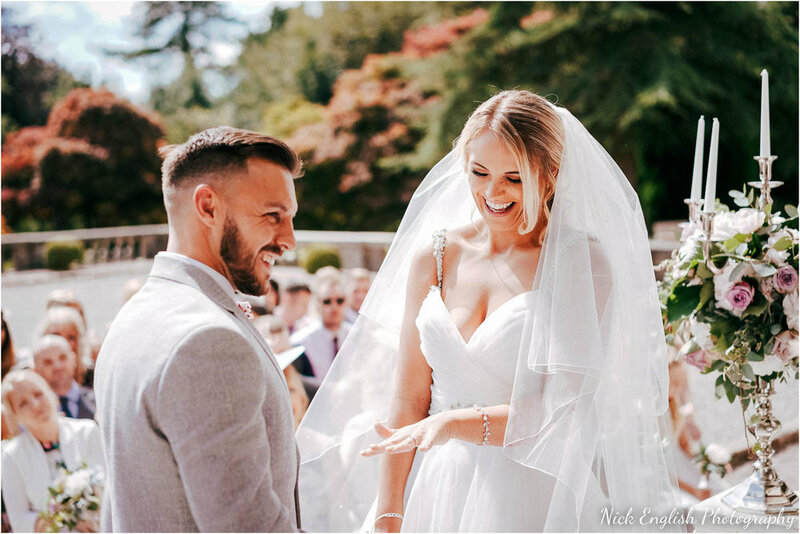 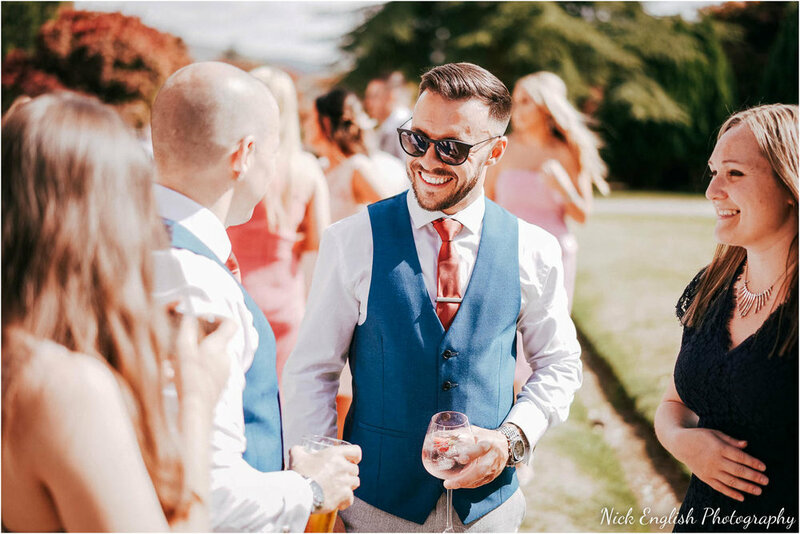 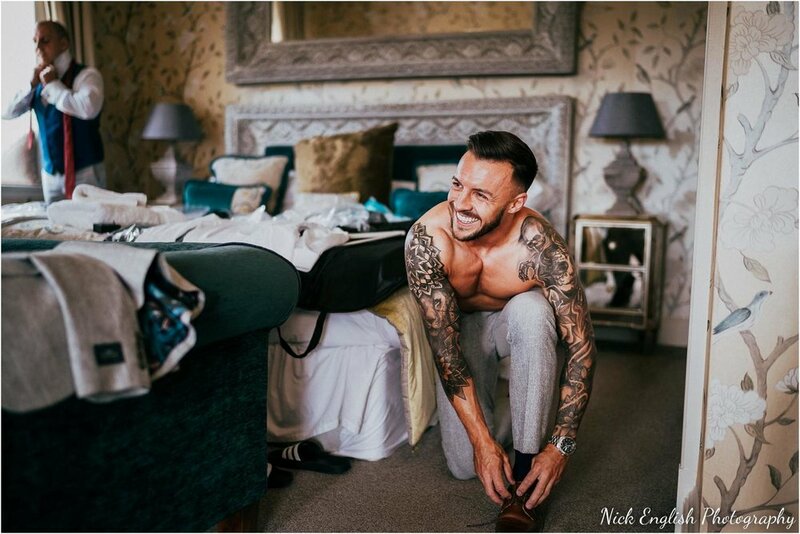 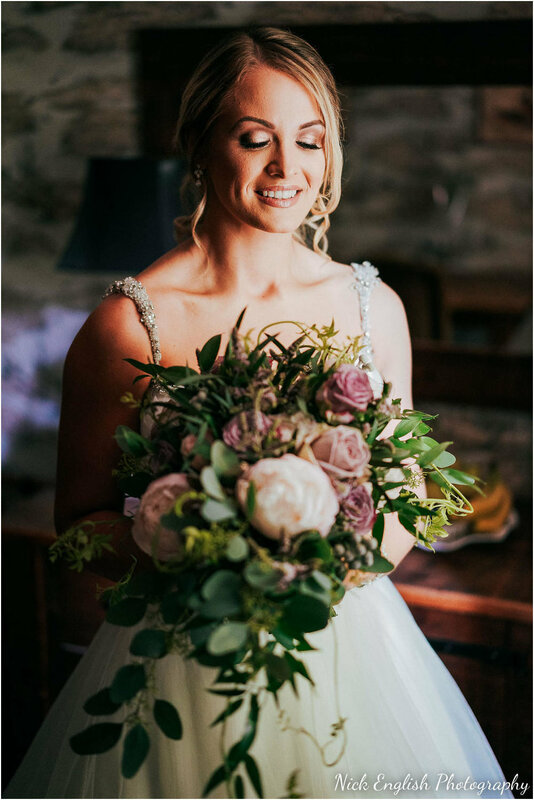 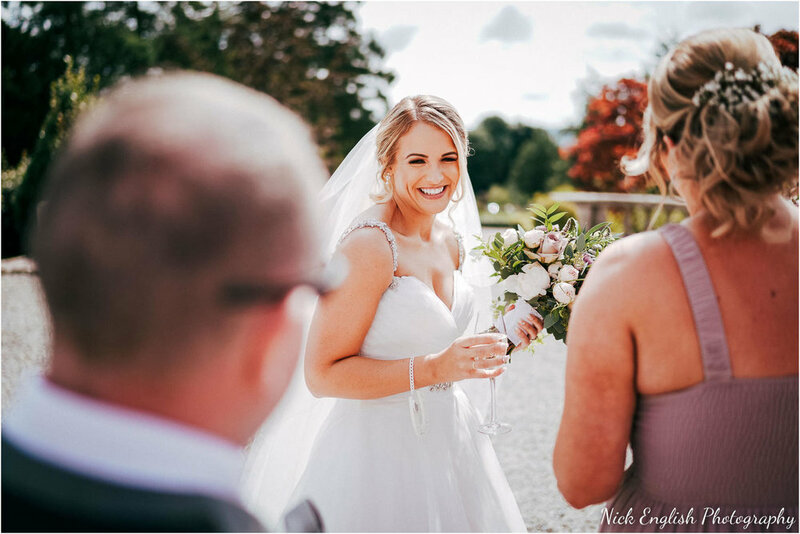 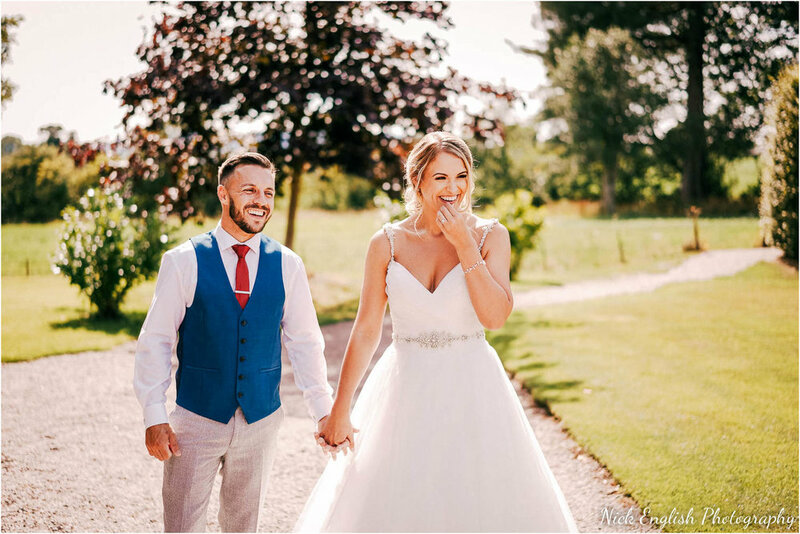 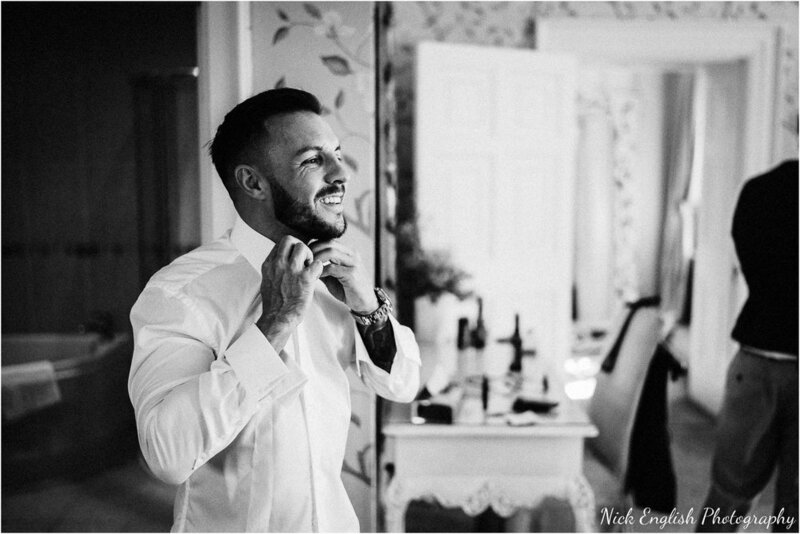 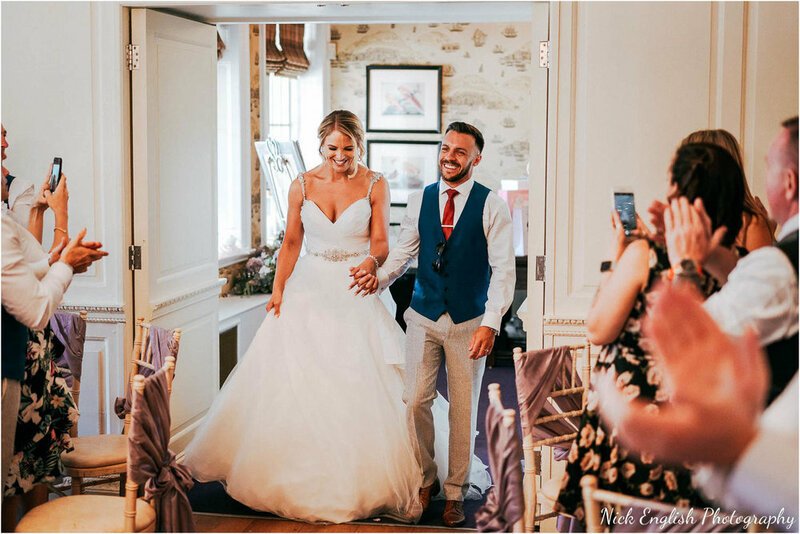 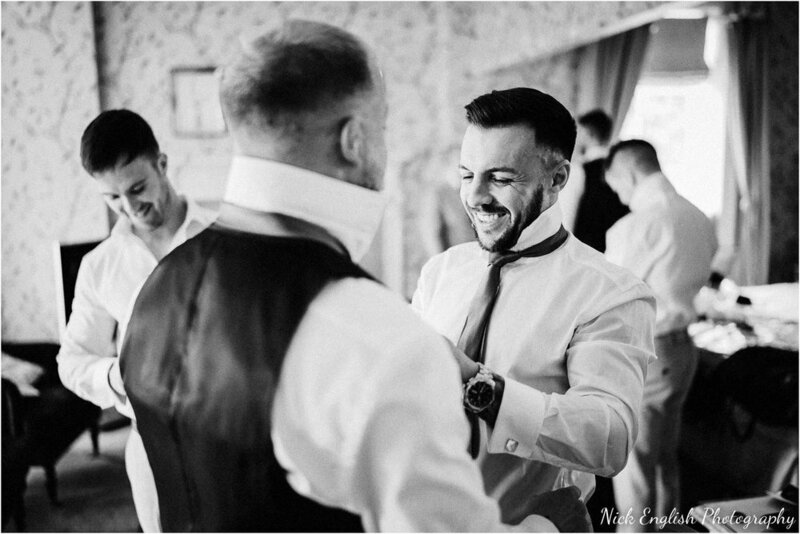 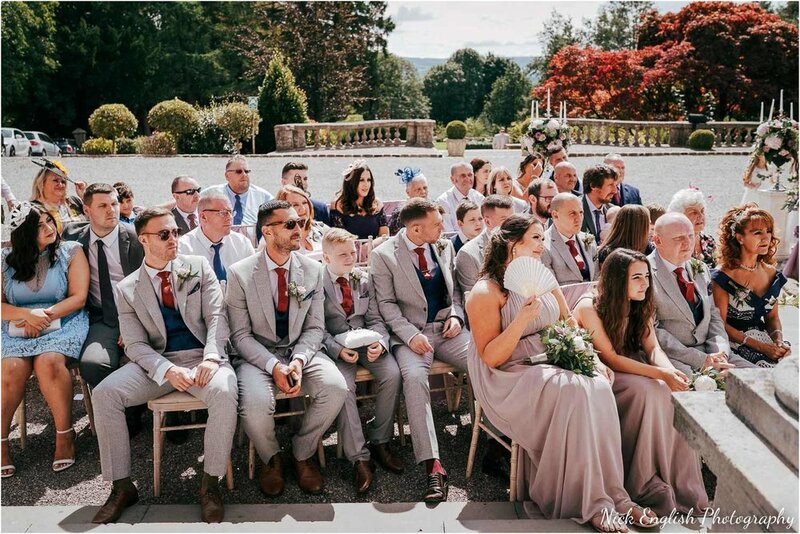 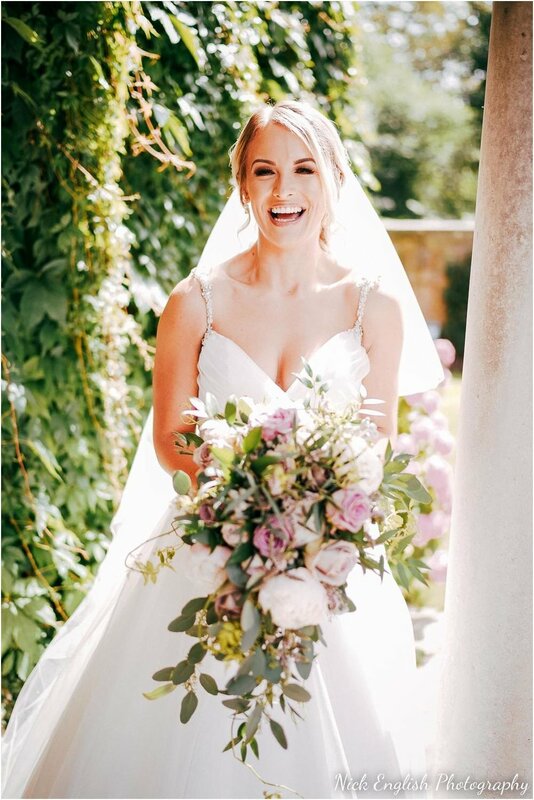 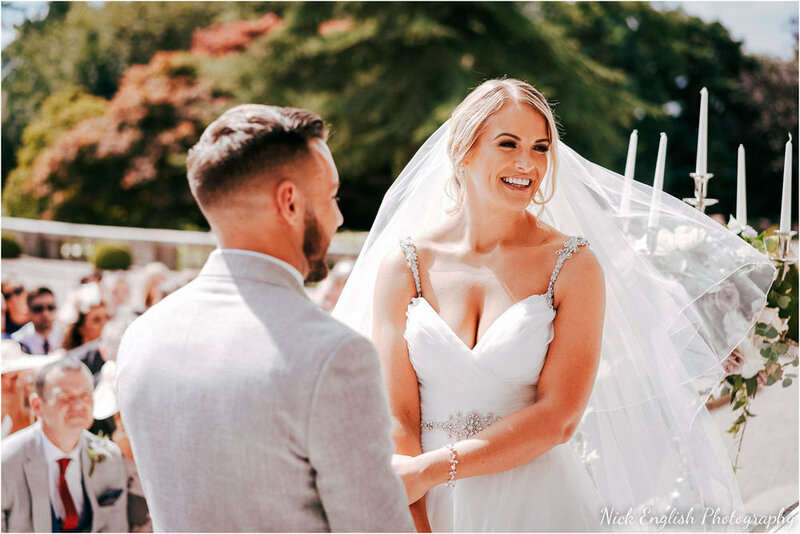 Neither of them stopped smiling or laughing all day long, and its clear to see from the wedding photographs that they both had an amazing day - I dont think I have ever seen a happier Bride and Groom!